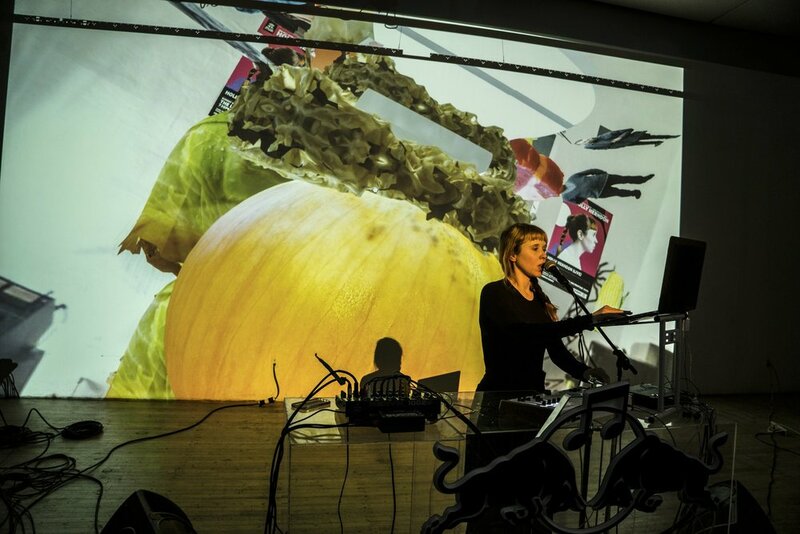 On Sunday, March 1st, RVNG Intl’s digital visionary Holly Herndon will bring her conceptual edge of surround sound to The Lab. 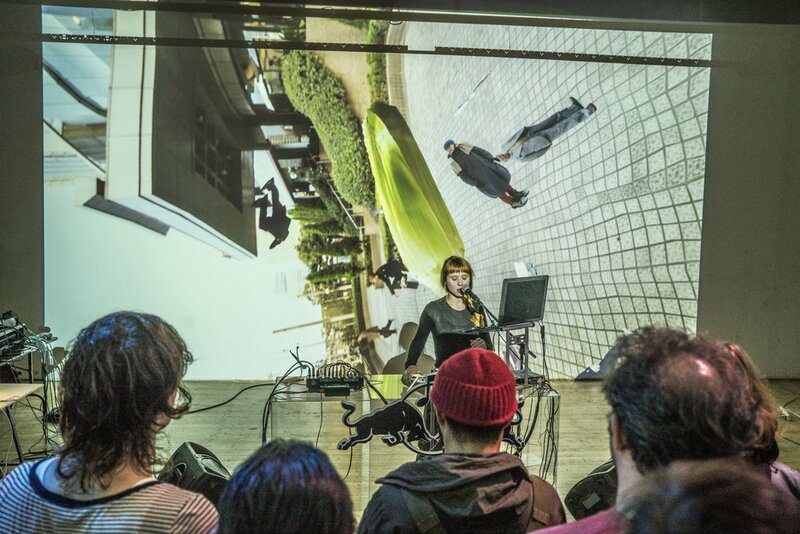 Whether she's studying for her PhD at Stanford or spending all night in a Berlin techno party, Holly Herndon is obsessed with the intersection between mind and body and beat and technology. On releases like Movement and the Chorus EP, she tackles her complicated relationship with the internet, the NSA, Max/MSP software, and her own voice; creating a unique brand of cyber-pop that is equally beautiful and frightening, academic and dancefloor-ready.